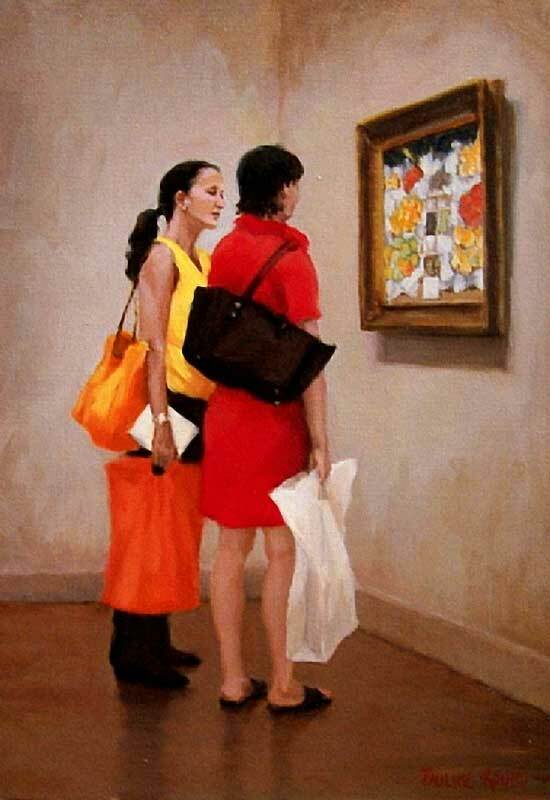 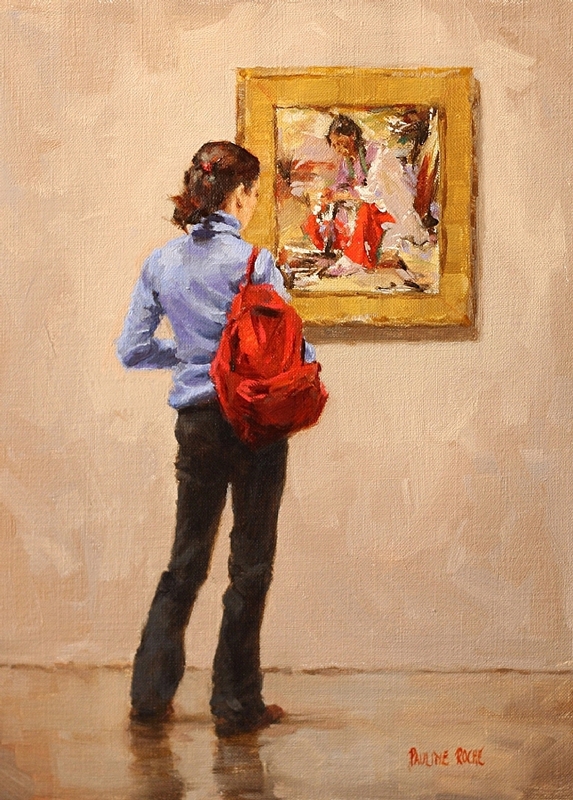 Pauline Roche was born in London but grew up in Australia from the age of seven. 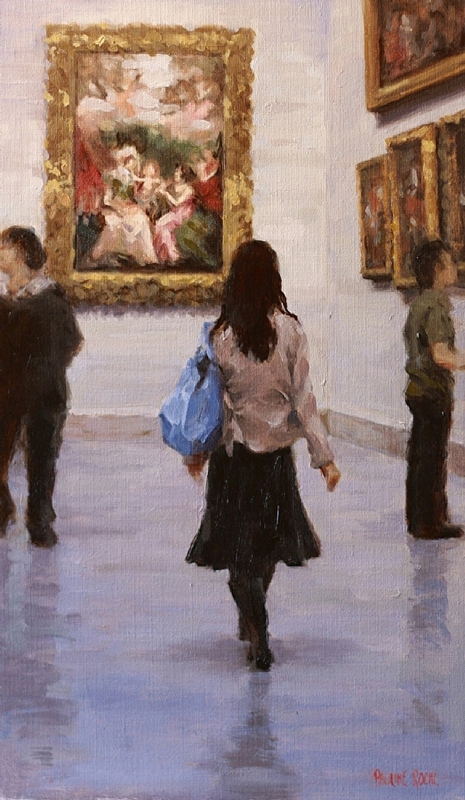 In 1995 she moved to the United States. 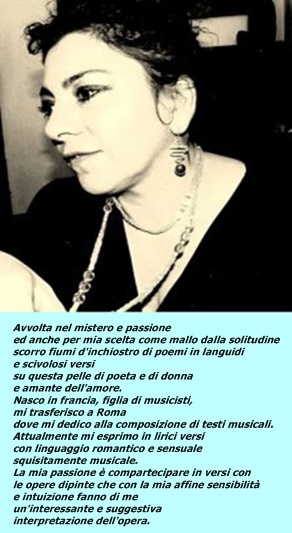 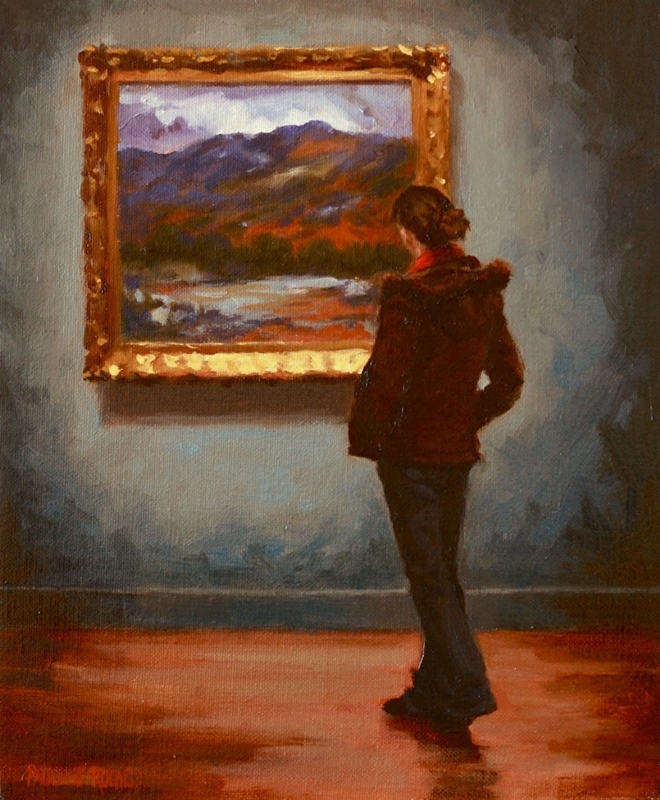 She lived for a number of years in Boston, and also in Tucson, Arizona, and has recently settled in San Diego, California. 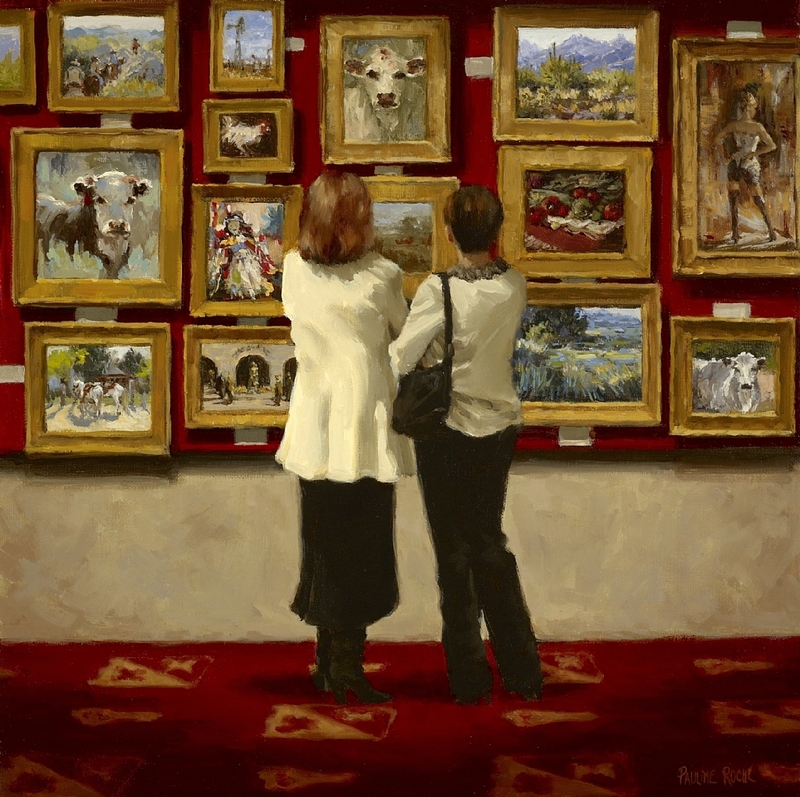 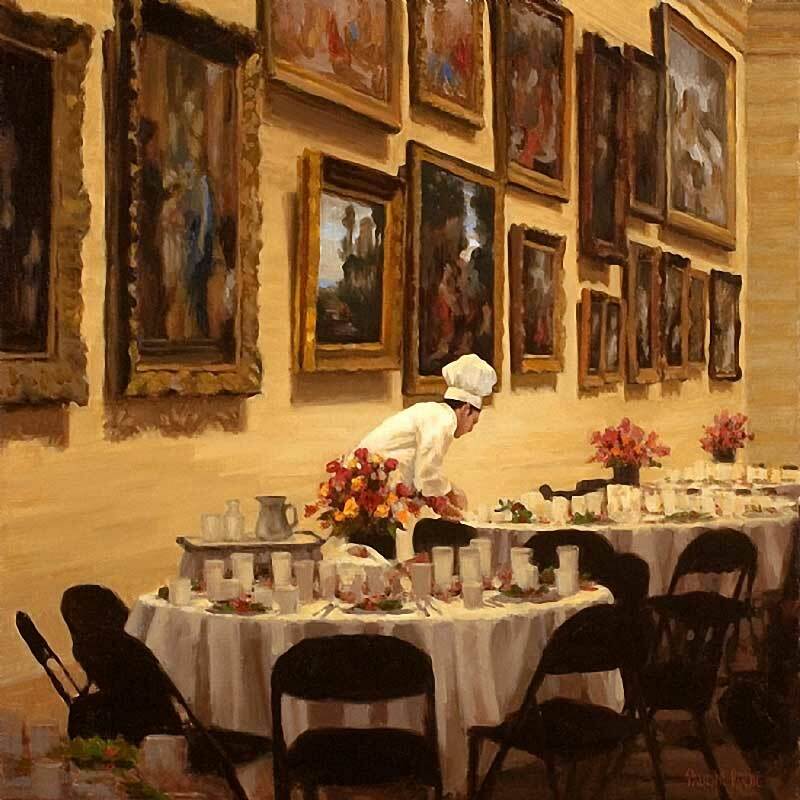 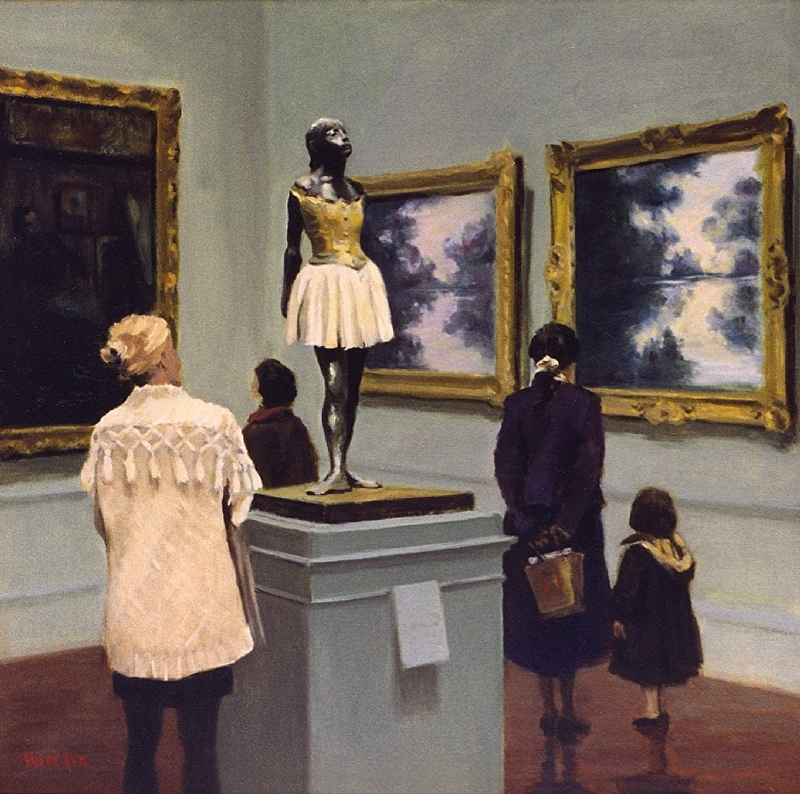 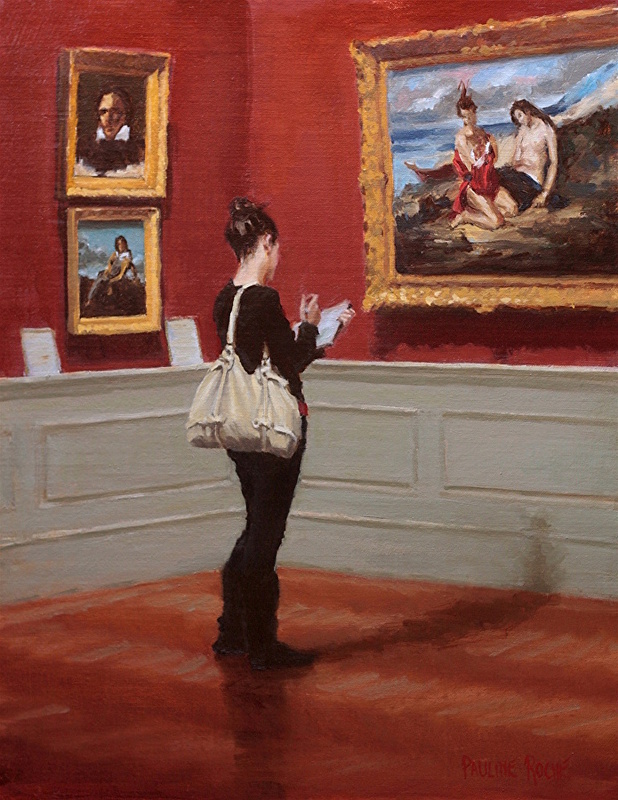 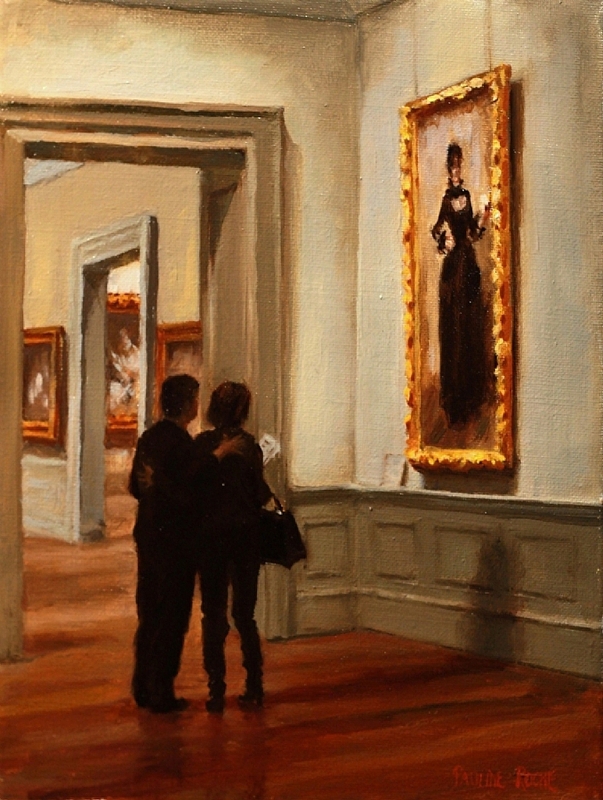 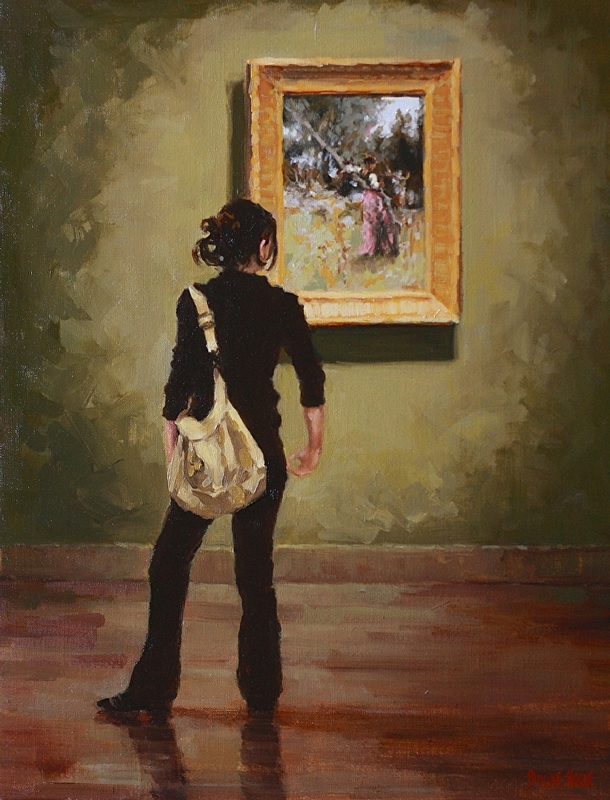 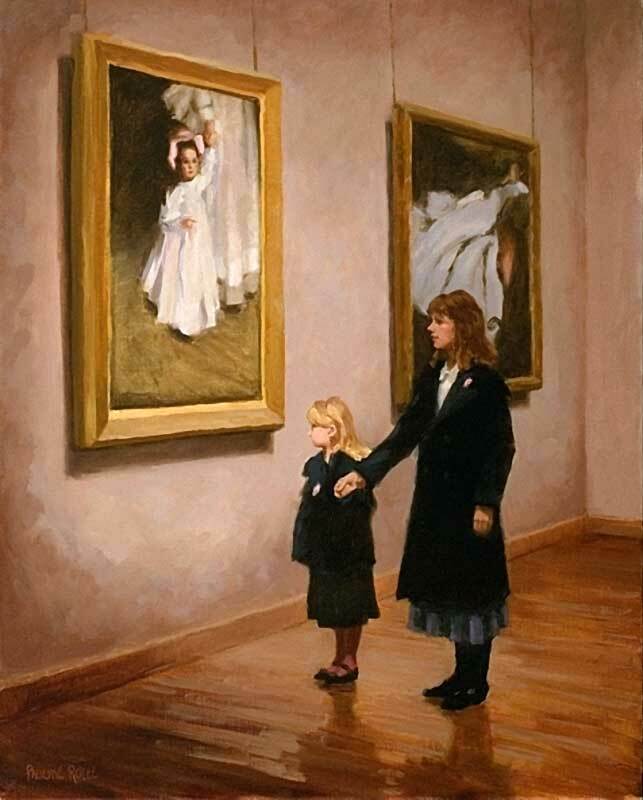 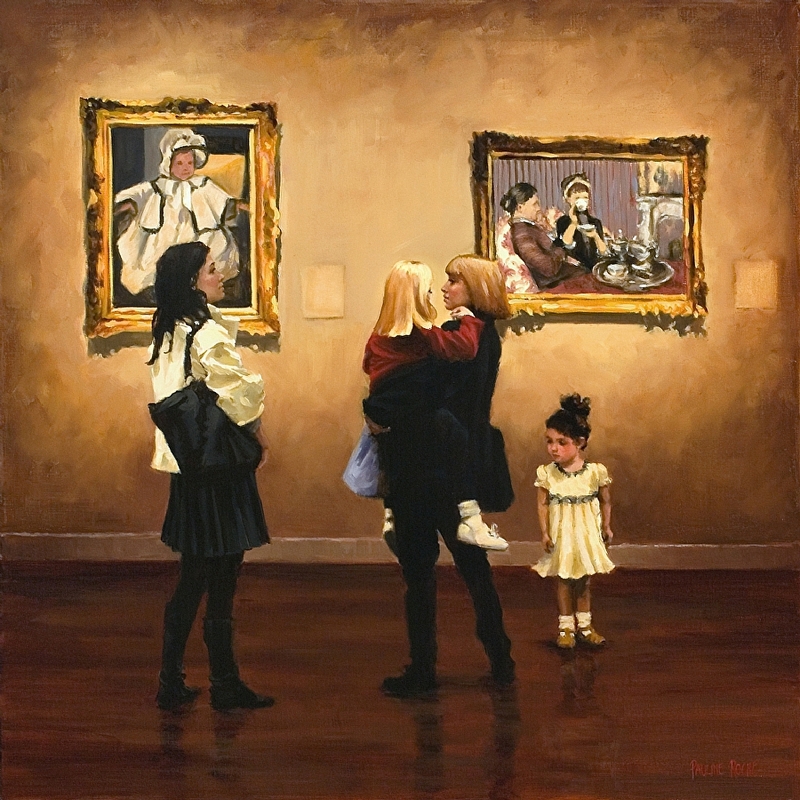 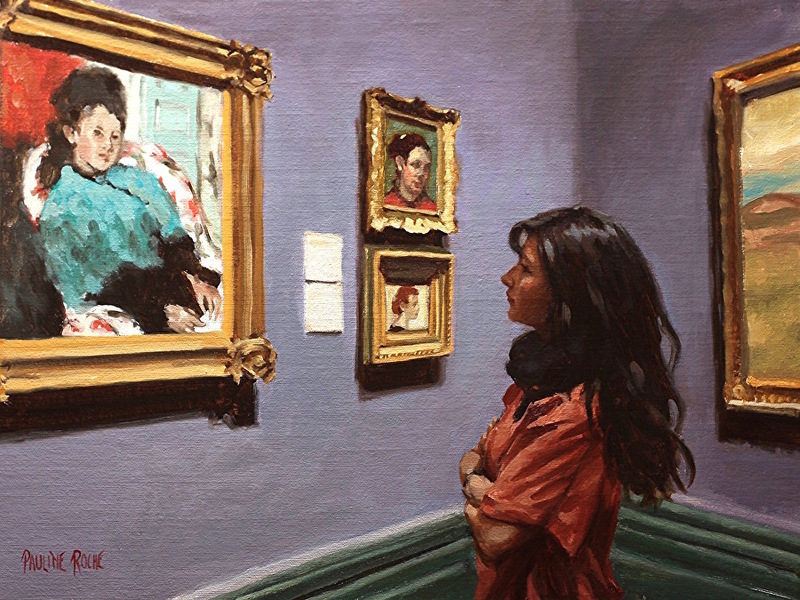 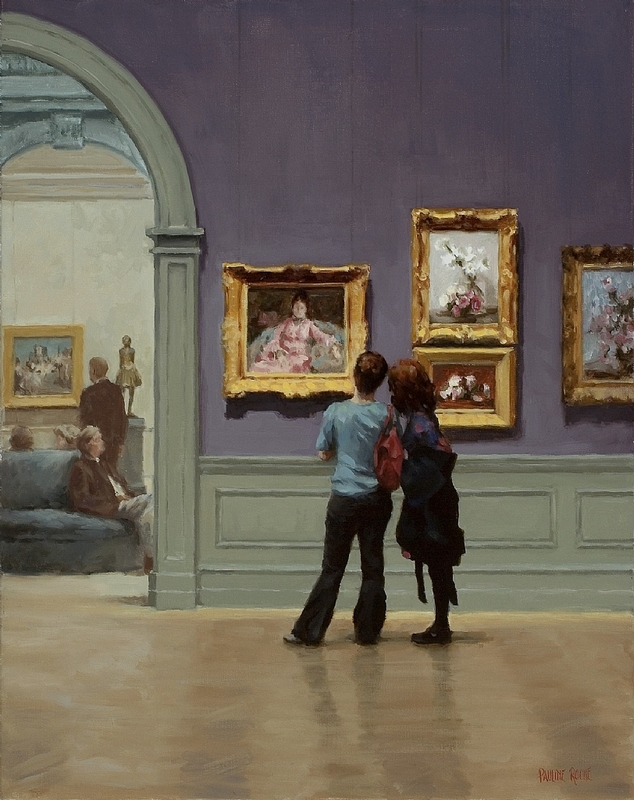 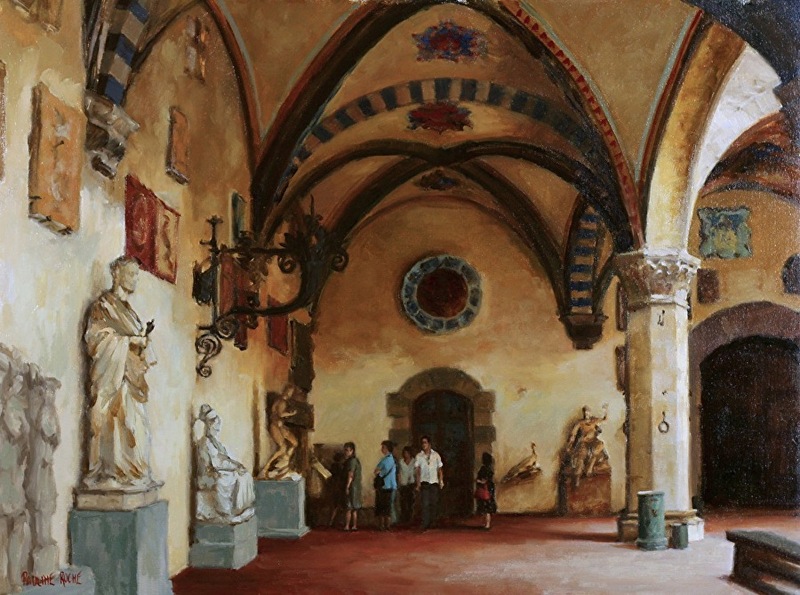 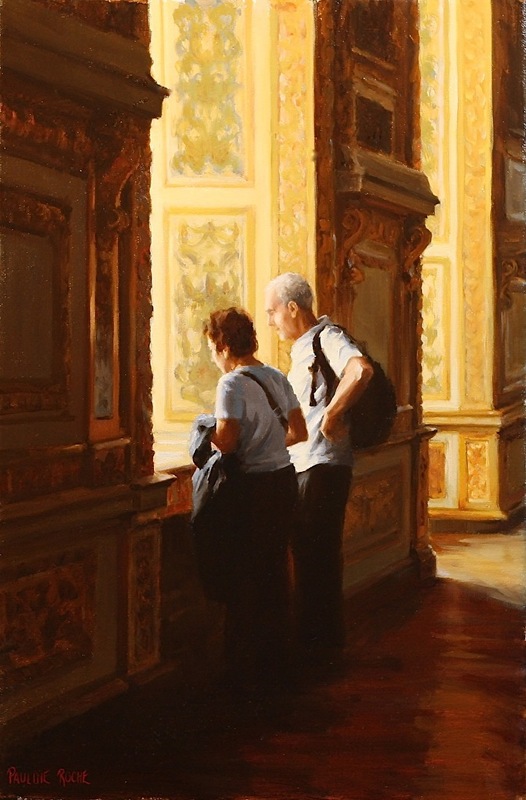 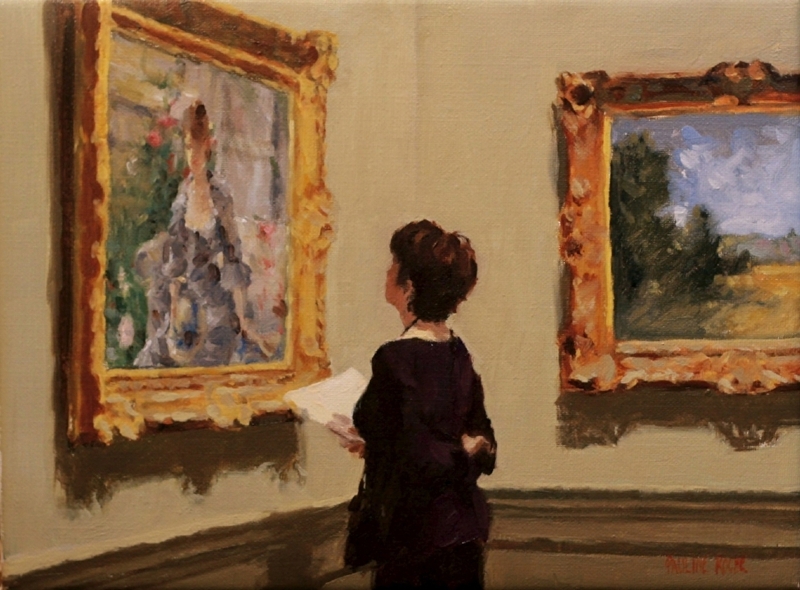 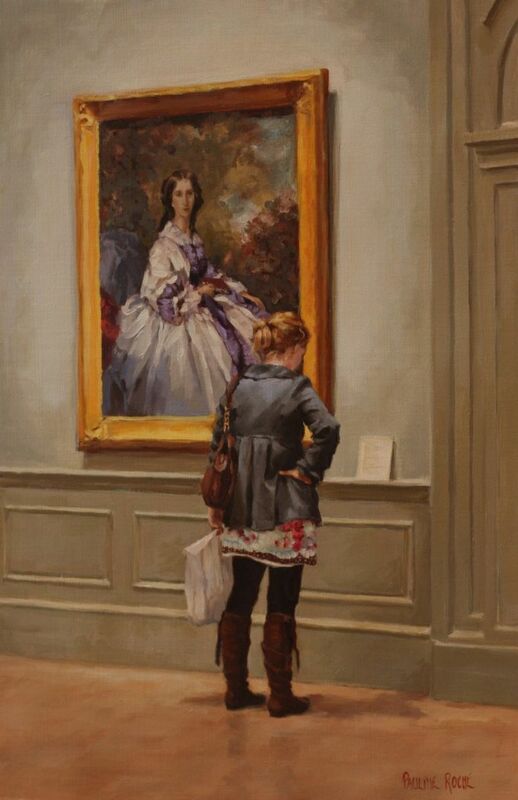 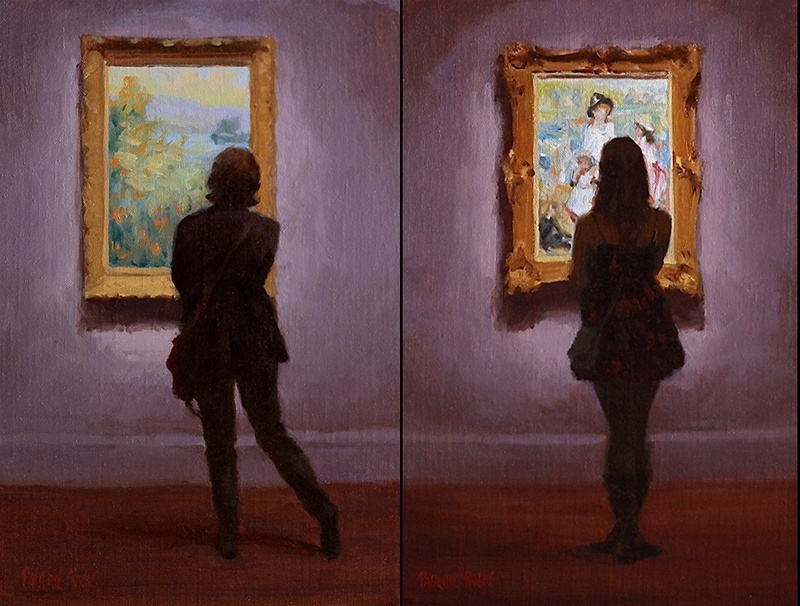 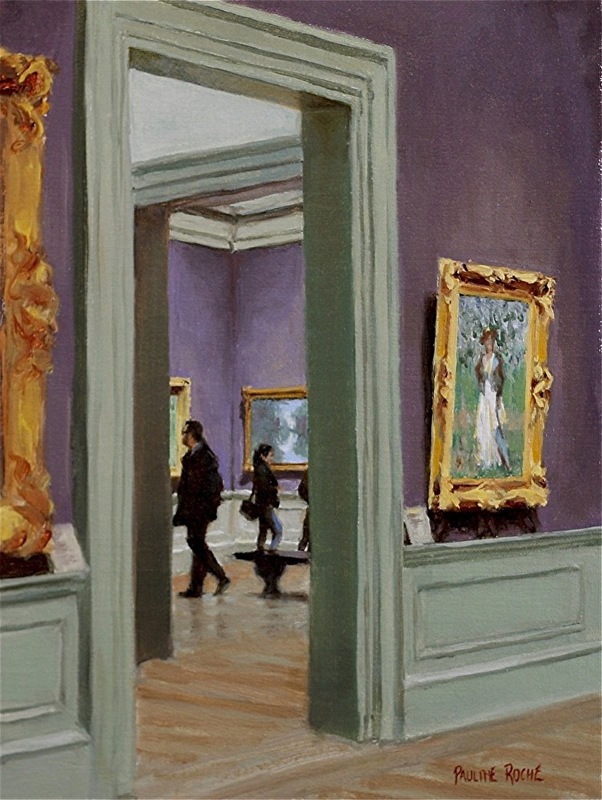 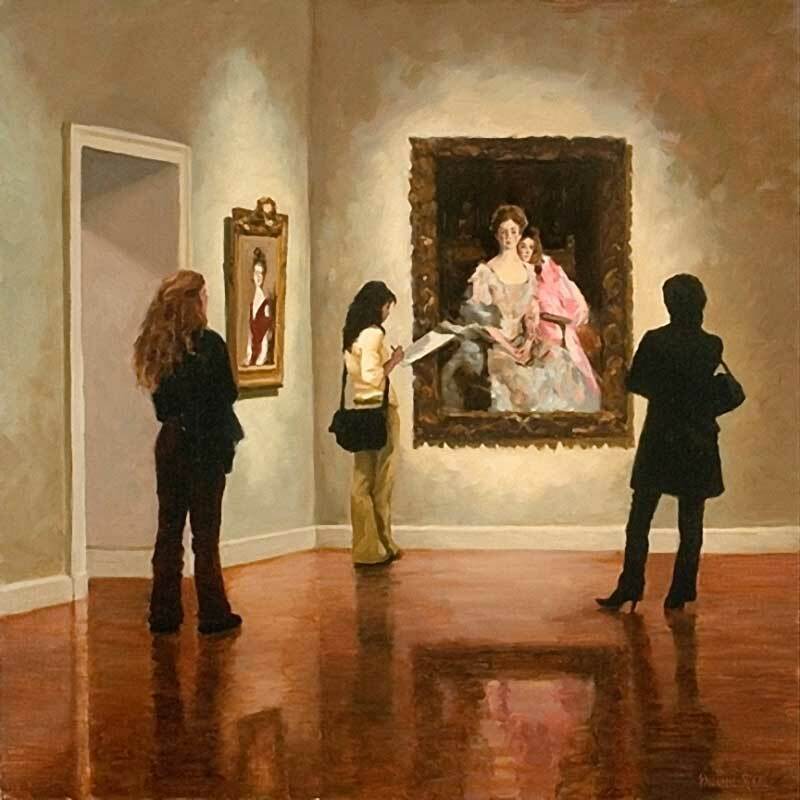 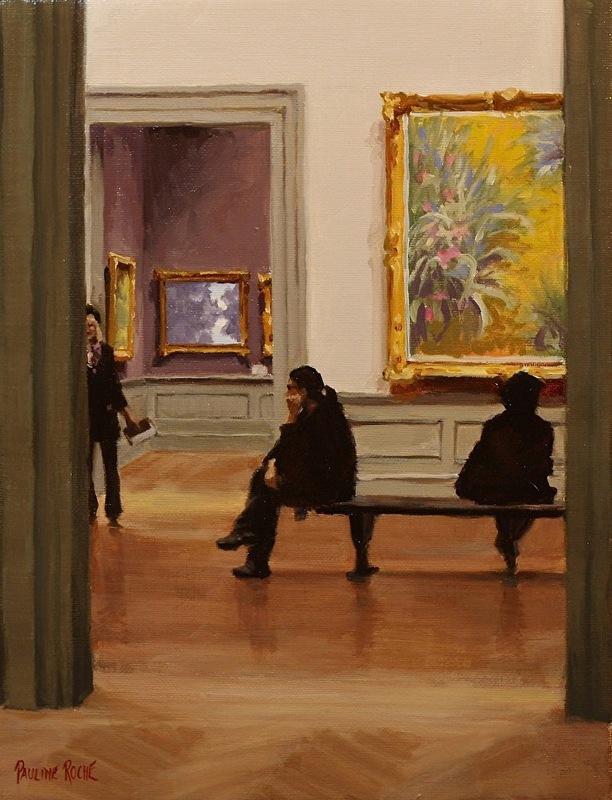 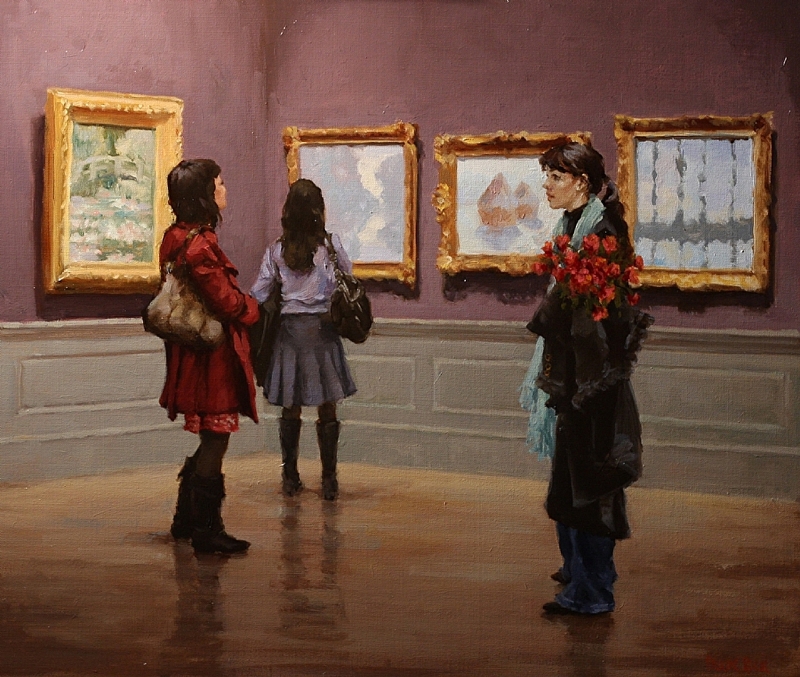 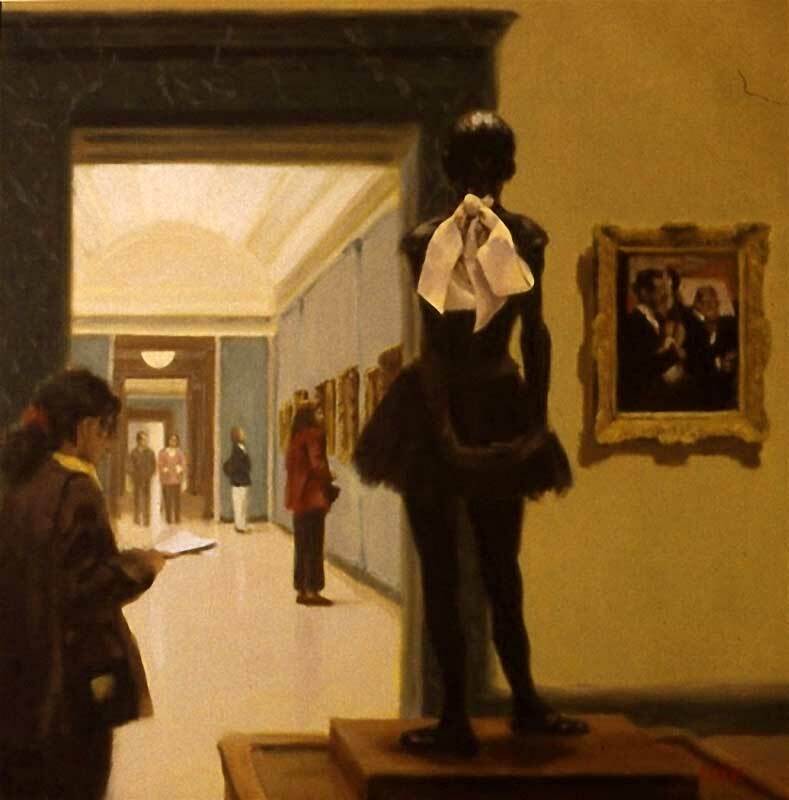 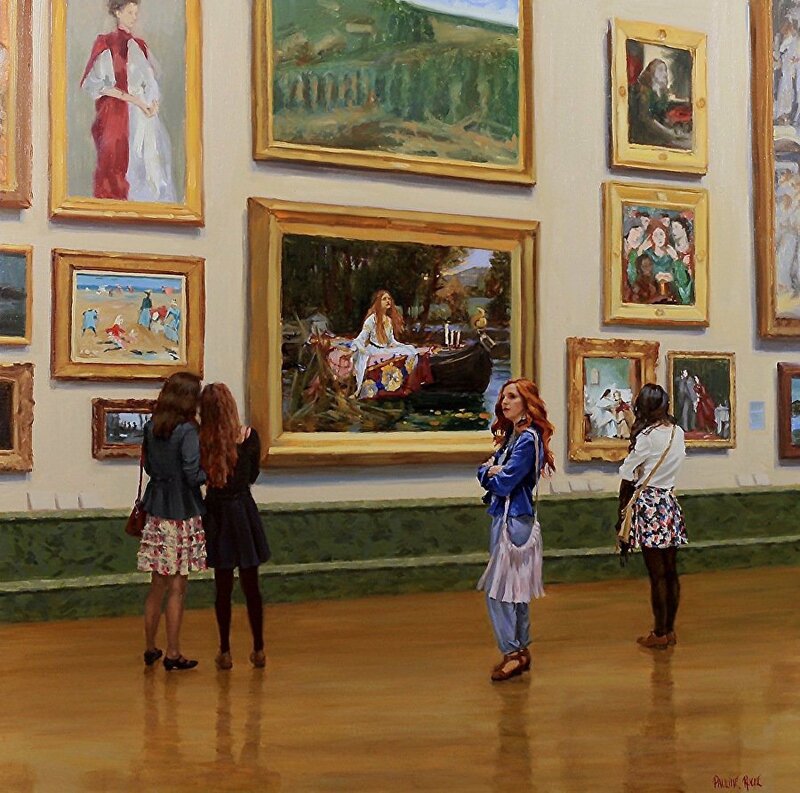 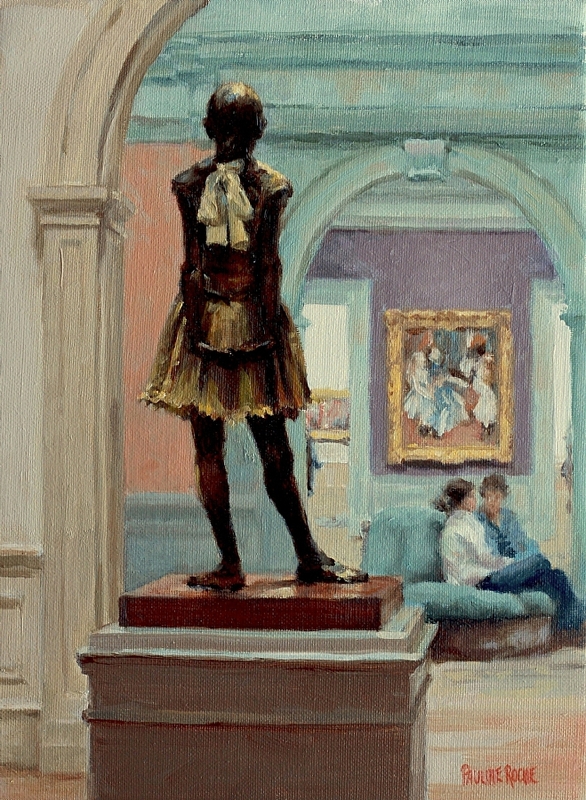 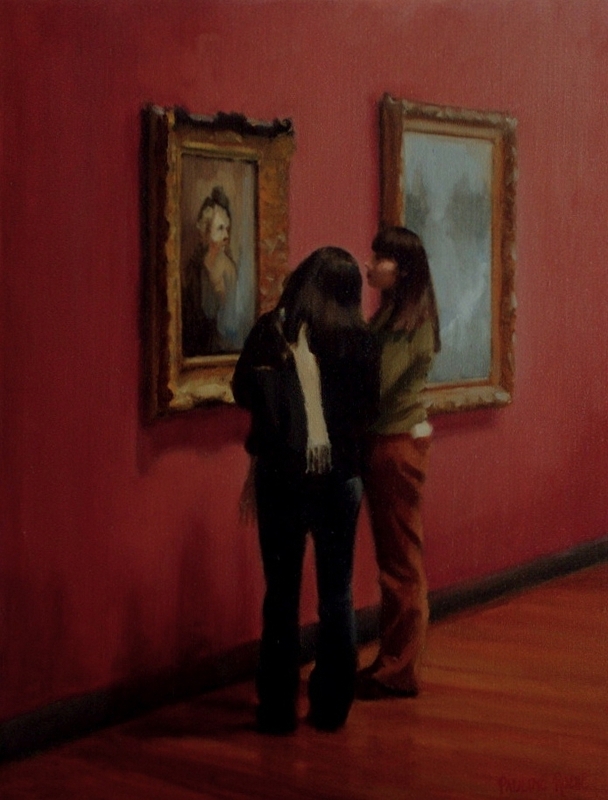 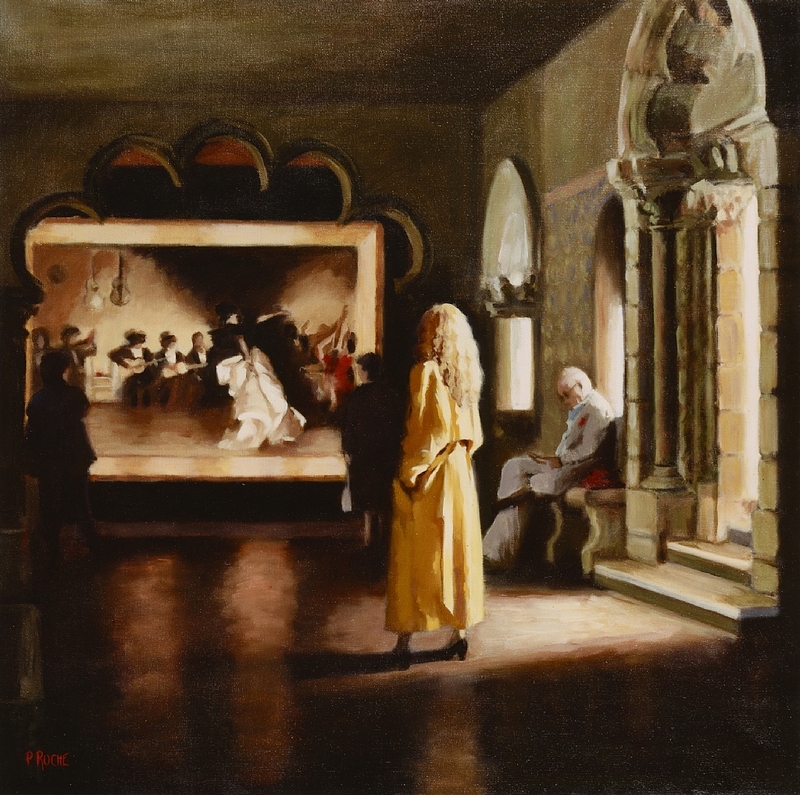 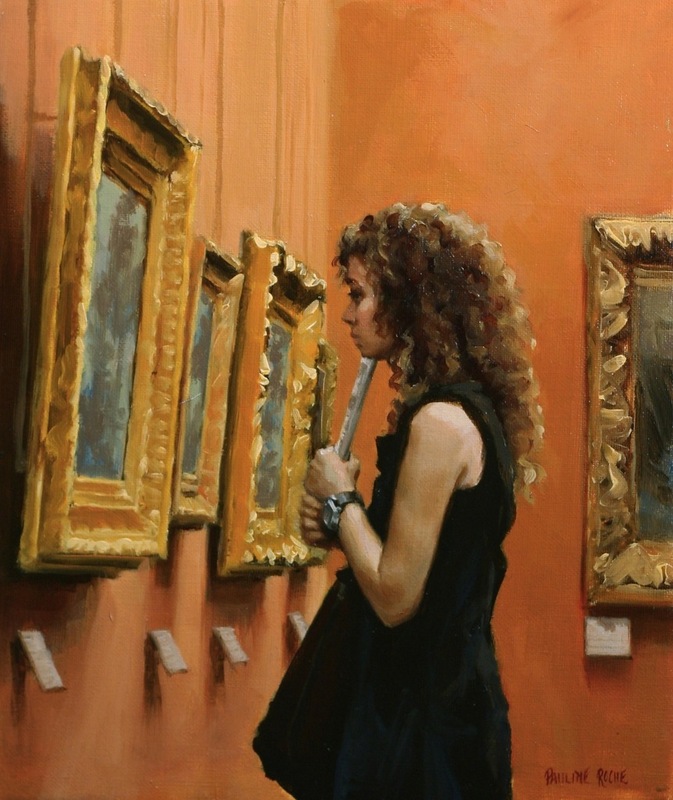 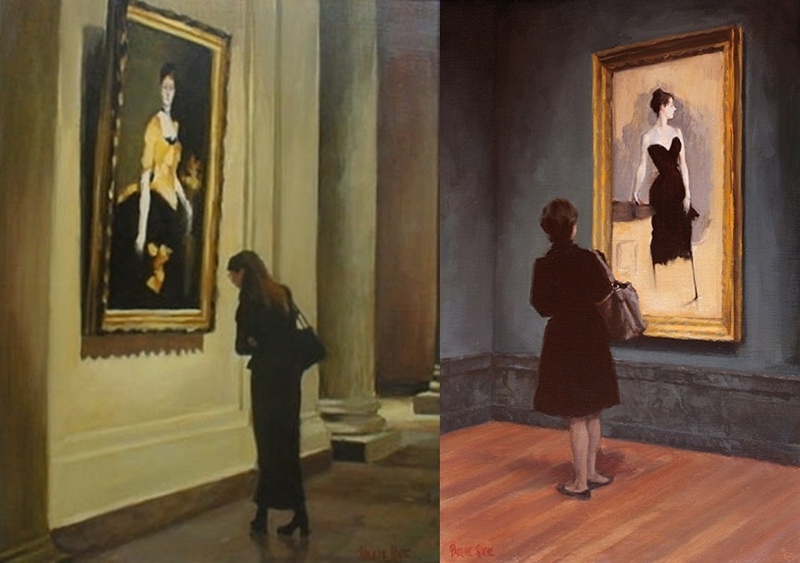 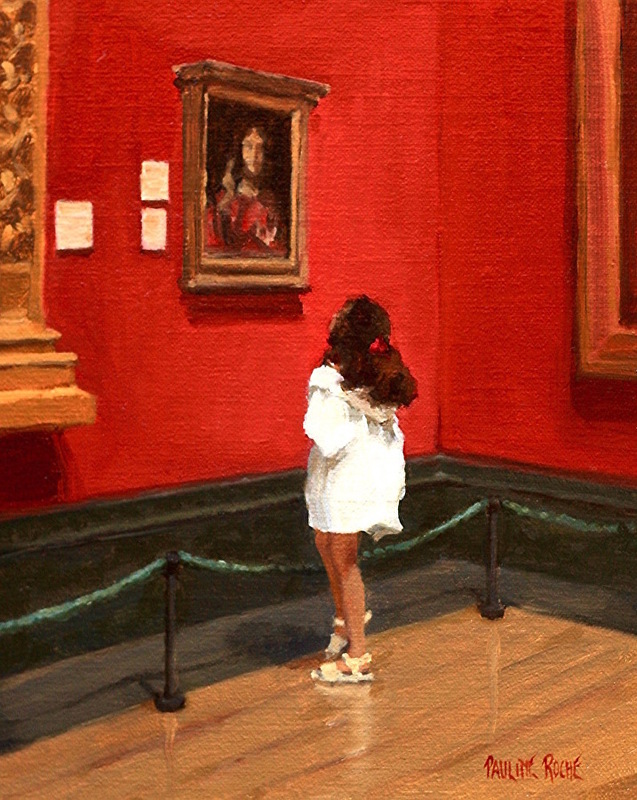 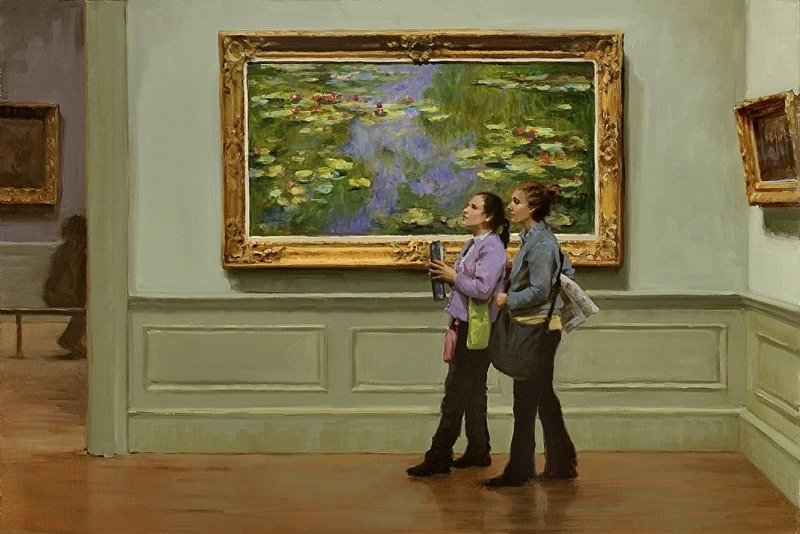 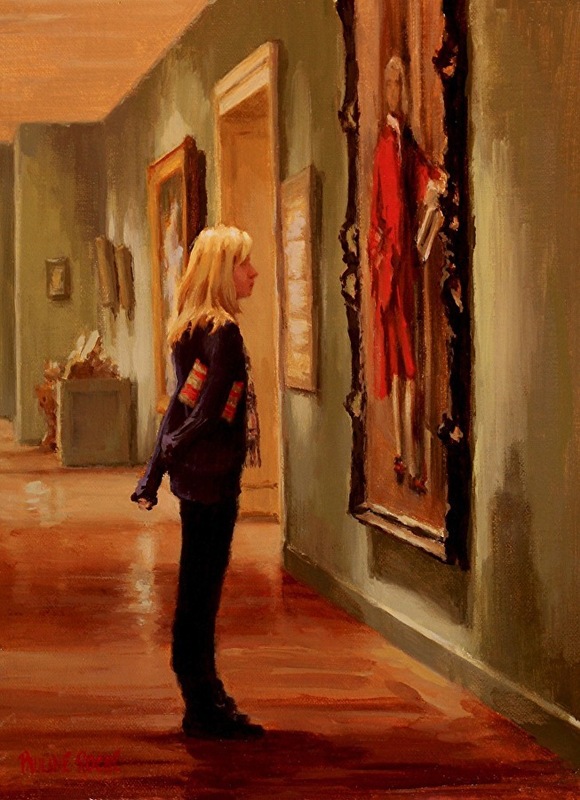 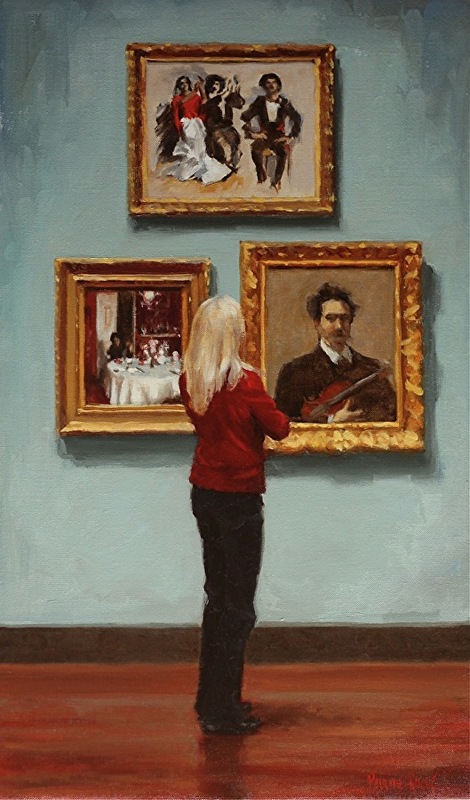 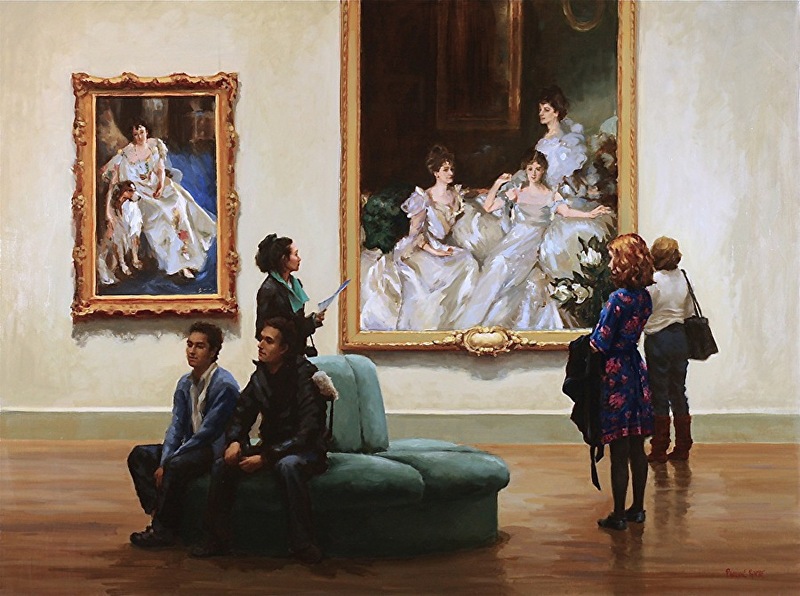 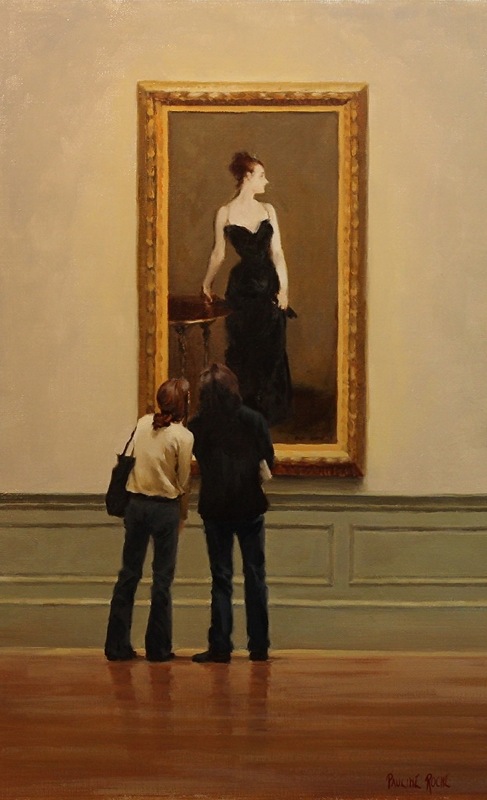 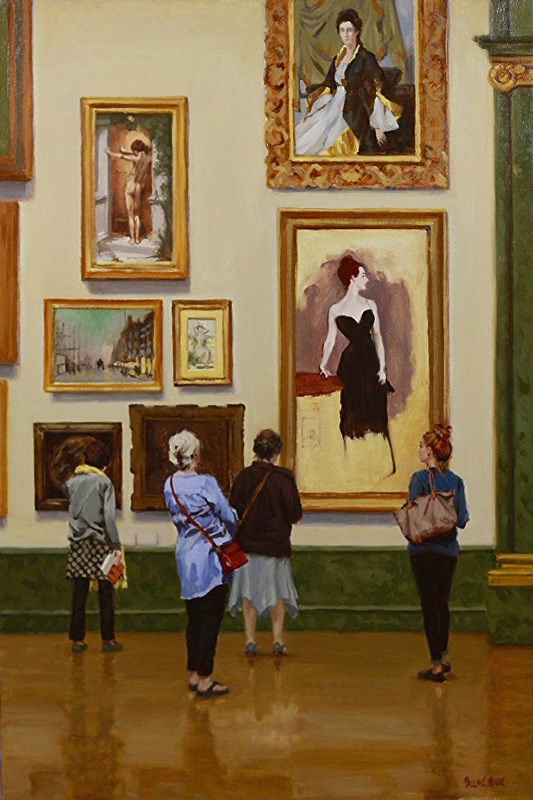 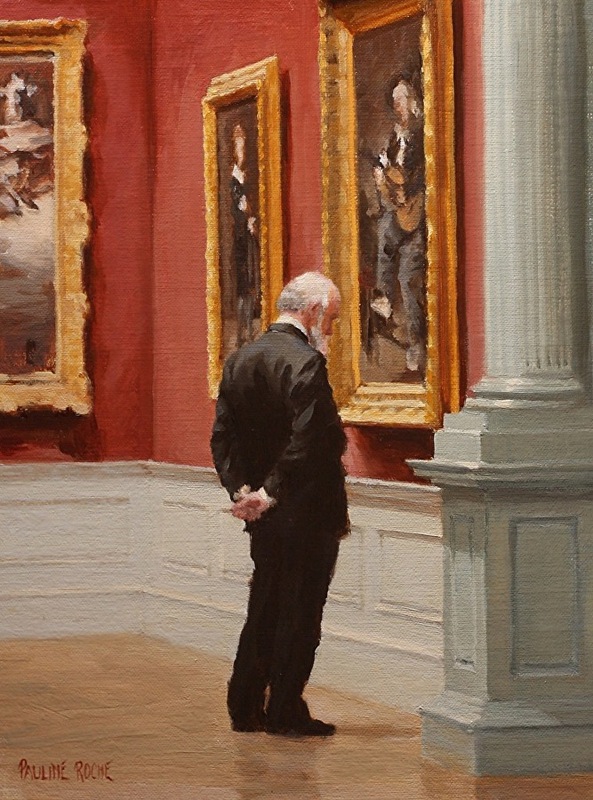 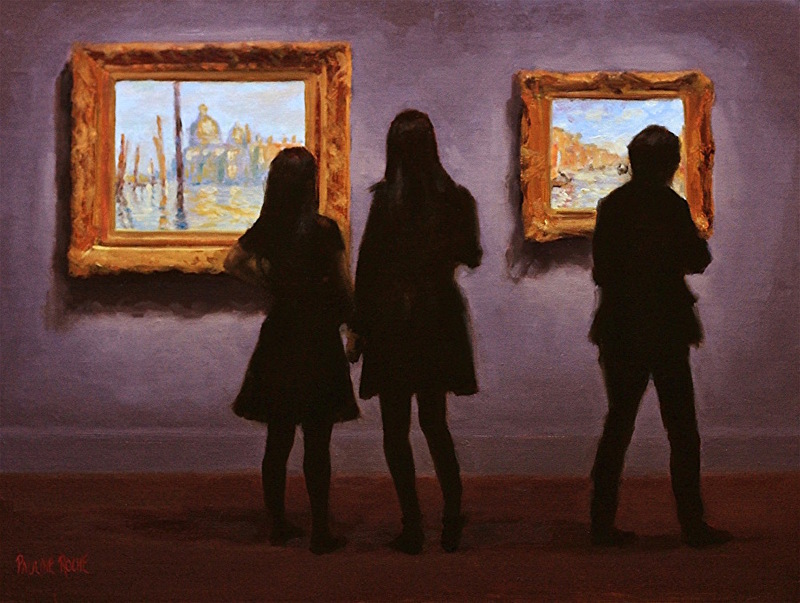 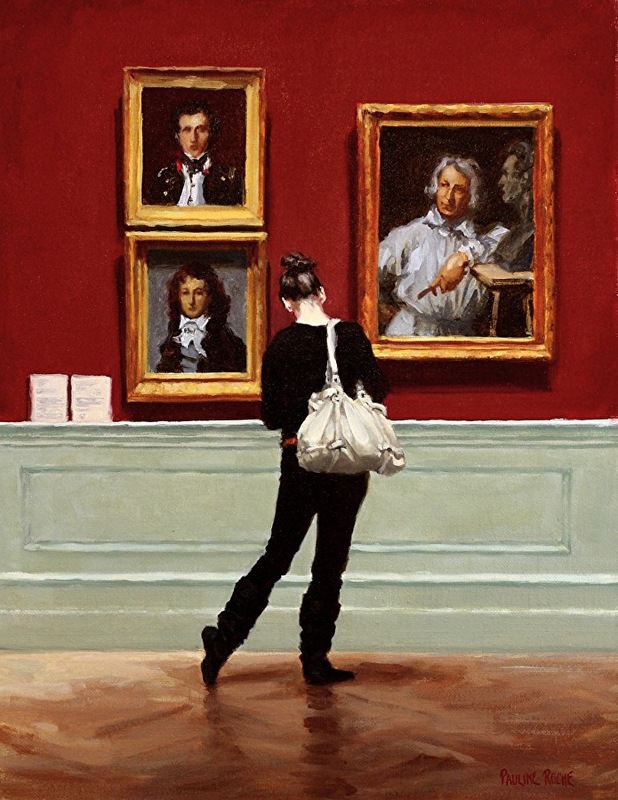 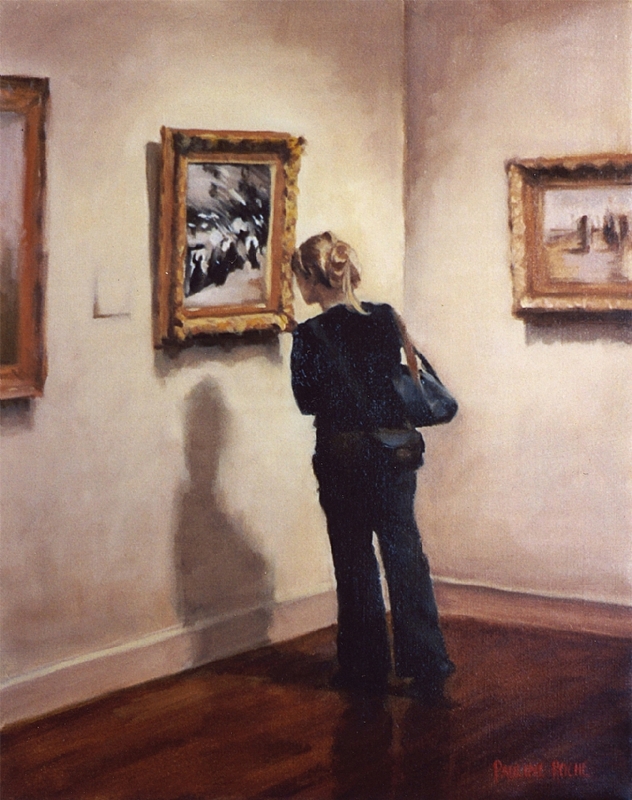 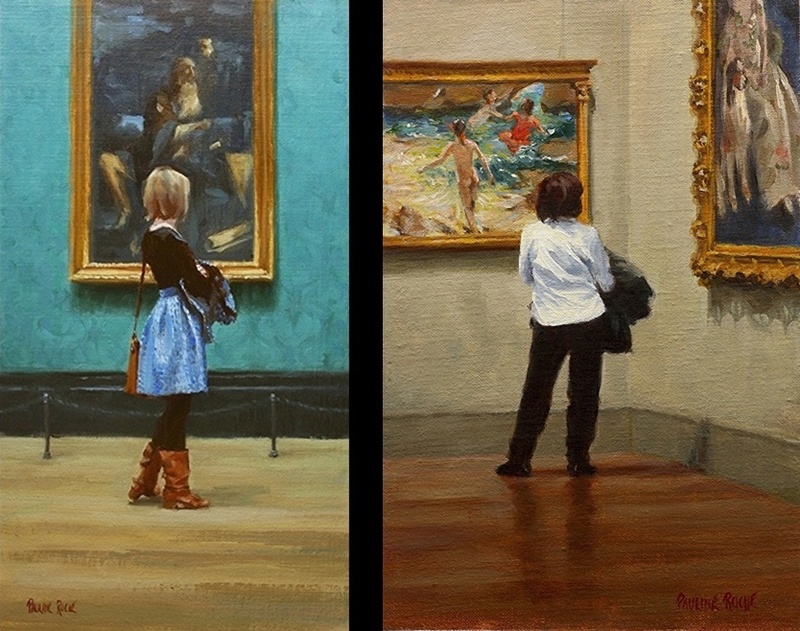 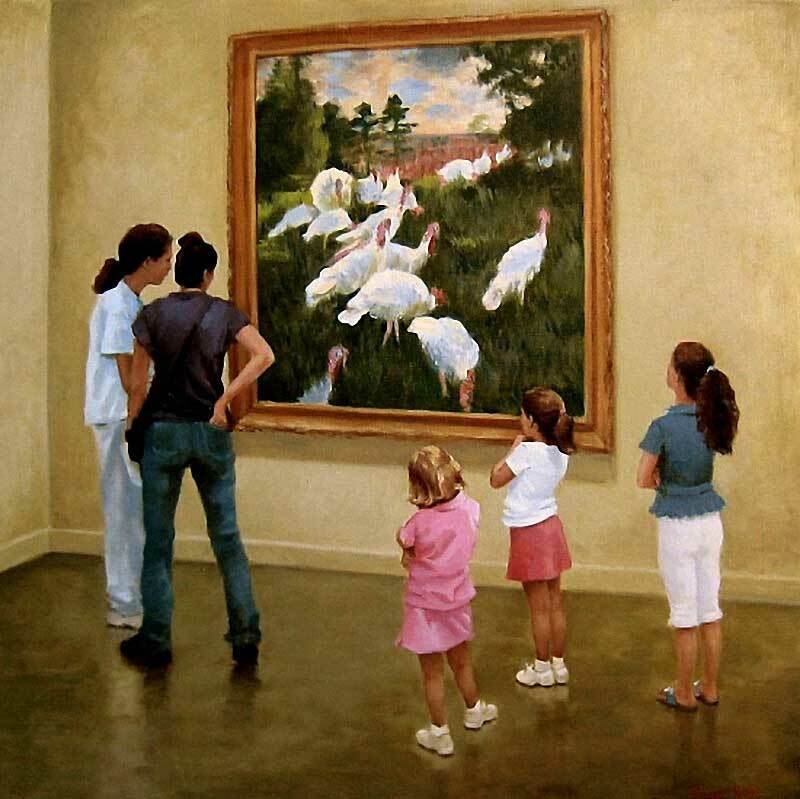 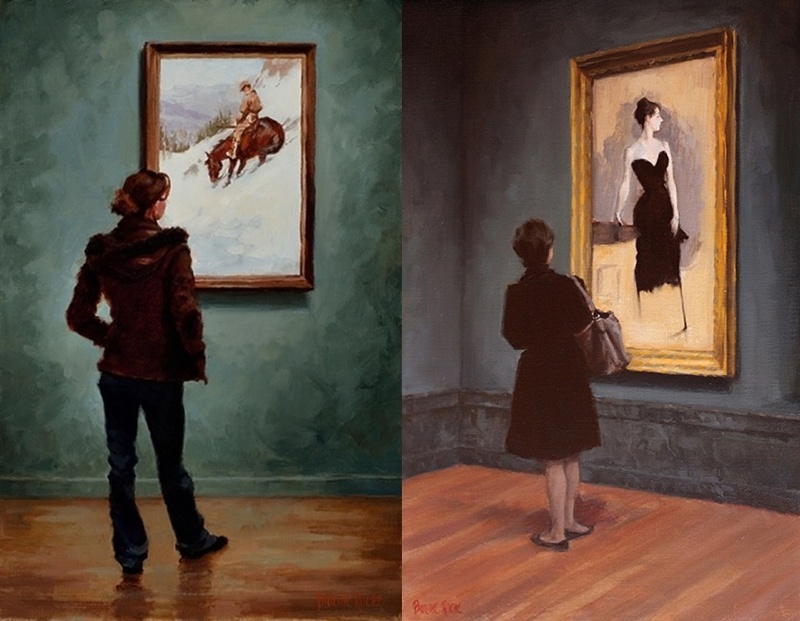 Pauline’s work has won a number of awards in juried exhibitions, including the Gold Medal of Honor at the Audubon Artists Annual exhibition, New York and others in exhibitions at the Catherine Lorillard Wolfe Art Club, the Salmagundi Club and the American Artists Professional League, New York. 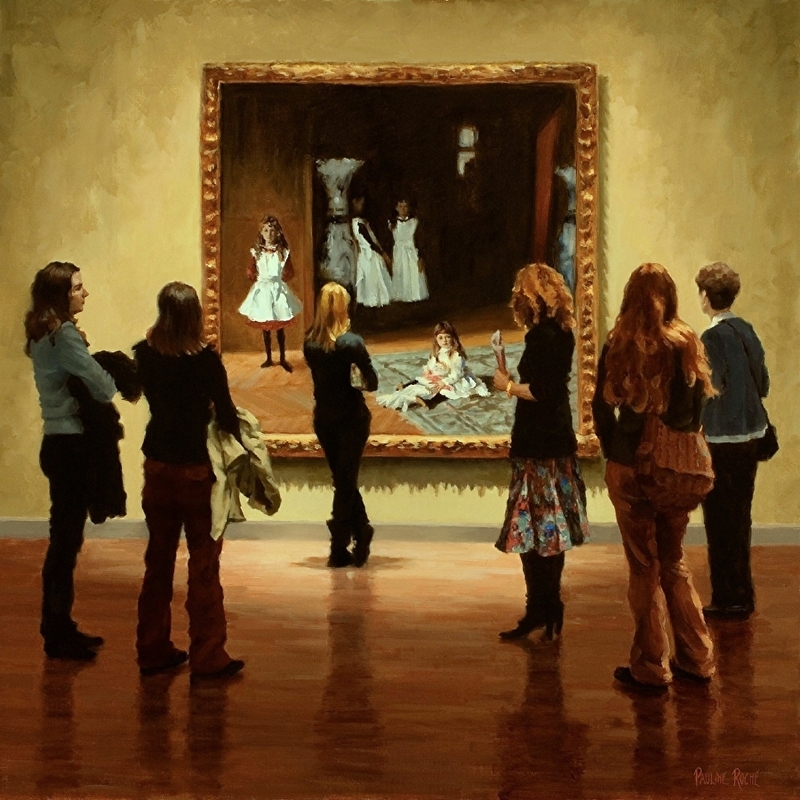 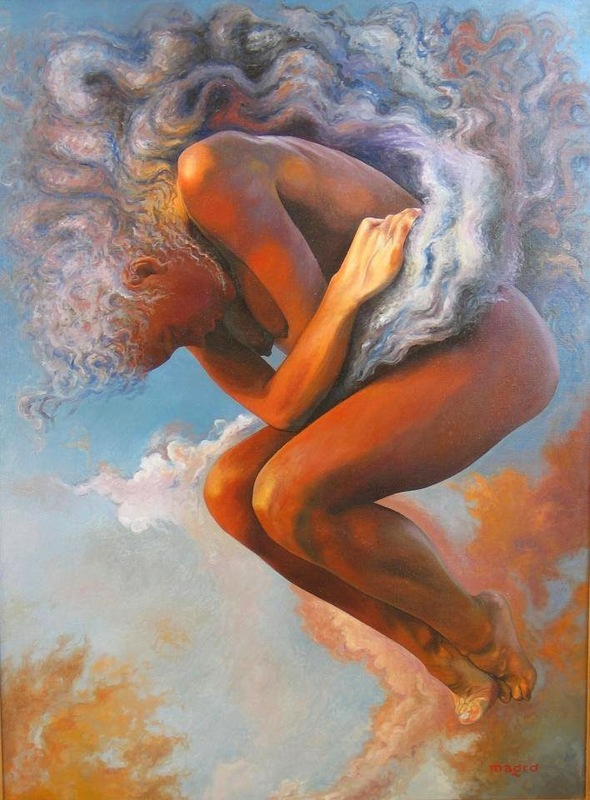 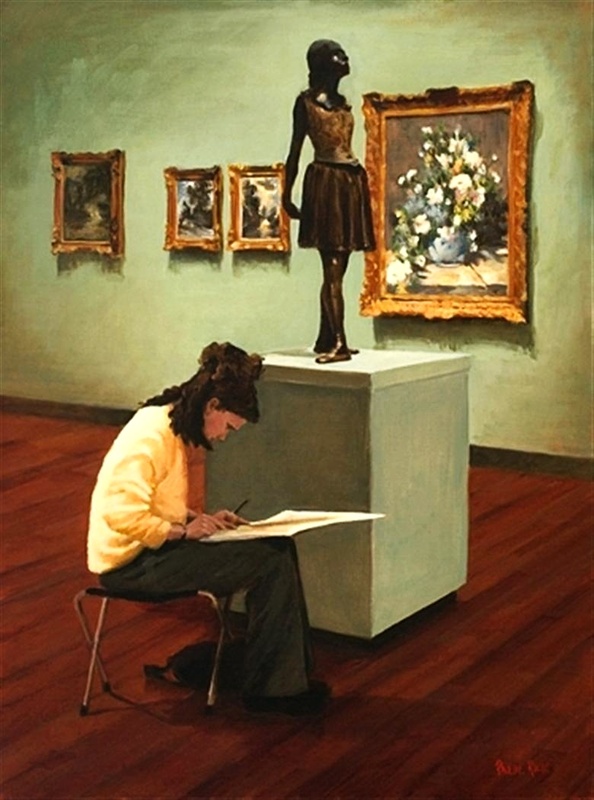 Her work was selected as a Top 100 Finalist in the Art Renewal Center's International ARC Salon (2007 and in 2011-2012).